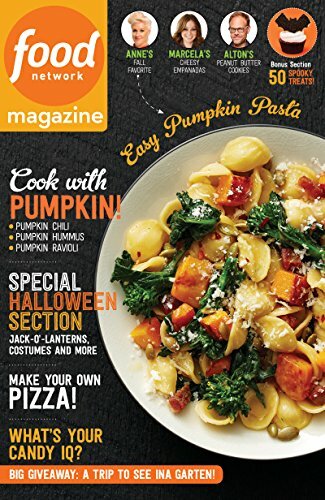 buy now $5.00 Food Network Magazine is HERE. Each issue is packed with inside scoops & tips from everyone’s favorite TV stars. Plus hundreds of recipes!